Aces Collision's highly skilled and I-Car, State, and ASE certified technicians use only the highest quality equipment, parts, and materials. 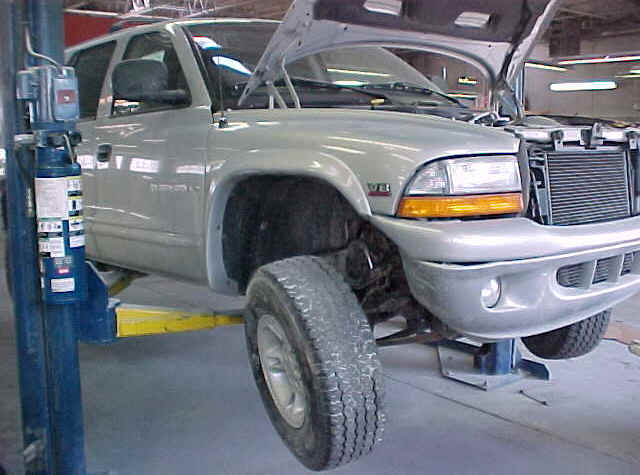 We use only the best equipment available in the repair of your vehicle. Our large shop area enables us to handle both small and large jobs. 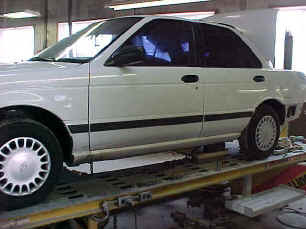 All body work is thoroughly inspected prior to entering the refinish department. Aces Collision utilizes three Chief E-Z Liner frame racks which are used to return your vehicles unibody back to the factory specifications. These machines are capable of multiple pulls which is important in the repair process. Your vehicles structure is measured with a Kansas Jack Laser measuring system. The repair process is monitored during the repair to ensure accuracy as we return your vehicle to the factory specifications.